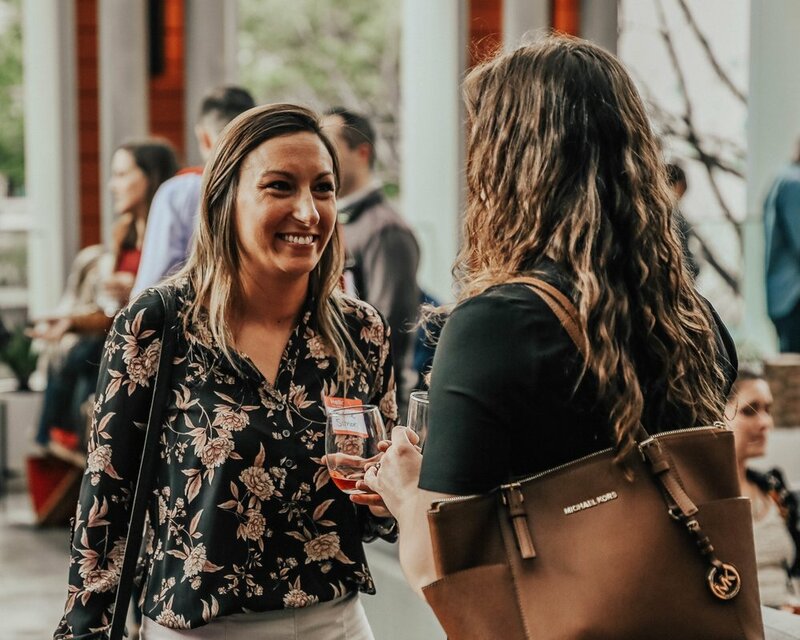 Supporting and connecting Austin business women. She Works Austin is a growing faith-based community of women entrepreneurs, business owners, and independent contractors who support each other to passionately pursue making a living doing what they love. Meet other local business owners and entrepreneurs who are looking forward to connecting with you. Build meaningful relationships with women who will encourage, inspire and support you. Give your products and services exposure to our group, and get referrals. I'm thankful for so many blessings and support in my life. …I want to make a special shout out to Myra Zapata and Ieshia Kinney for their support to me and Jamsz Konnections! 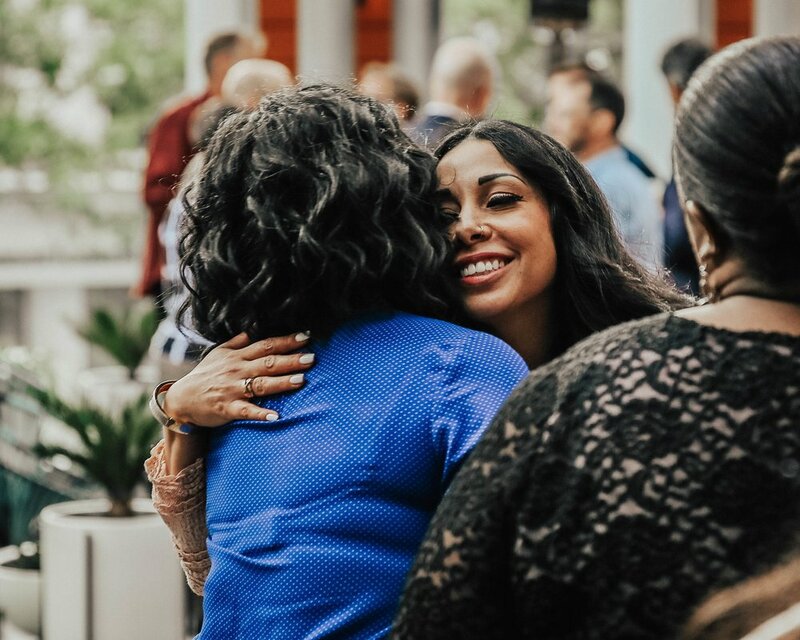 If you are a female entrepreneur and you're looking for a place to feel supported and welcome, I highly recommend that you check out She Works Austin! These ladies and their members are AMAZING! Relationships are often the most important part of our lives. They help us define who we are and underscore our sense of worth in the world. They can also be the cause of the most pain and despair. The good news is, we have choices to make about who we want in our lives. Beauty is highly valued in our society, but what does beauty actually mean, and why do even the most beautiful among us feel ugly? according to a new report by TODAY and AOL the average woman spends 55 minutes every day “beautifying” themselves. More than 2,000 adults and 200 teenagers were surveyed, and 78% reported spending close to an hour because, “it made them feel better about themselves”. That’s a lot of time, so is it working? My childhood home was full of dangers. As I was growing up, I spent a lot of time afraid and became hyper-vigilant as a way of keeping myself safe. I remember my sister and I locking ourselves in our room for hours, waiting for the fighting to stop, watching the door and praying that it didn’t open. To survive in my home required me to develop trust issues, isolation tendencies, and constant anxiety. Ah the Holidays, the air is crisp, the lights twinkle, and all is Merry and Bright… for the kids right?! As adults, so many of us have a hard time juggling our desire for the magic and delight of the holidays with the stress of shopping, meal prep, and trying to meet the needs and expectations of family members. Did you start your own business in hopes of finding freedom, but now you find yourself stressed out, unhappy, and perhaps wishing you could go back to the normalcy of a 9-5? You’re not alone. I was in the car the other day on my way to taco bell for a crunchwrap… I was grooving along with the windows down, the music playing, and my dog, Eleanor, sticking her head out the window when I thought, “I think this might be what heaven is like”. The most visual element of your brand identity is your logo. Many people will come in contact with it before they ever come in contact with you—so you want to make sure it makes a good impression. While online advertising is definitely worth exploring, don't forget that there are avenues to spread your brand offline too! Check out these simple and affordable steps to grow your business's brand awareness.